Rocky Mountain Public Media, Colorado’s largest statewide, member-supported, multimedia organization and parent of Rocky Mountain PBS and KUVO radio today announced it has received a $350,000 grant from the Corporation for Public Broadcasting (CPB) to add an urban alternative station to reach young, multicultural audiences through their digital devices. participation in, and hosting of, community events and music festivals. “We remain committed to our KUVO jazz station and its rich cultural history going back to 1985 in Colorado and see this CPB funding as vital for connecting with new audiences in our community through hip hop, R&B and urban alternative music,” said Tina Cartagena, senior vice president of radio and new media for Rocky Mountain Public Media. “The new station also introduces new listeners and viewers to our other arts and cultural programming, and exposes them to the value of public media. 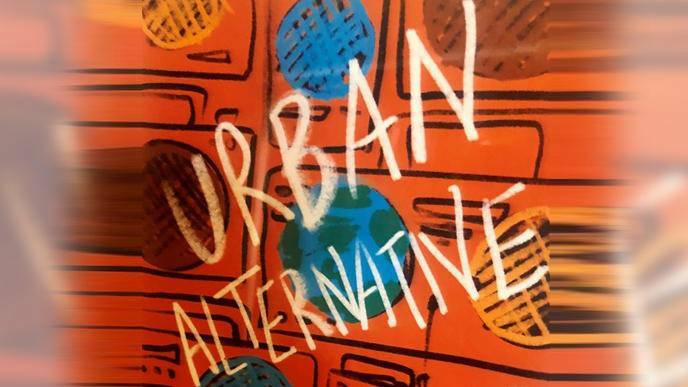 Two other stations – in Houston and Norfolk, Va. – also received CPB grants for the urban alternative initiative. All three stations will work with Paragon Media Strategies to test and refine the format in their individual markets, including research to identify the music mix that has the greatest local market appeal.